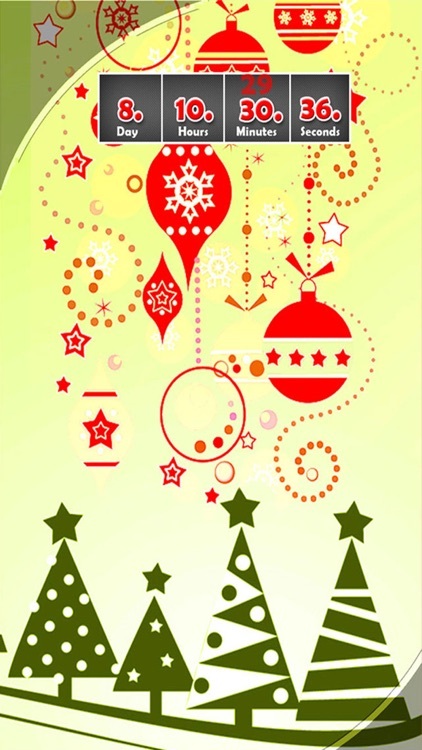 "Christmas Countdown Wallpaper" is a stunning wallpaper featuring a sparkling Christmas Tree of light, plus an exciting Countdown to Christmas and the New Year. 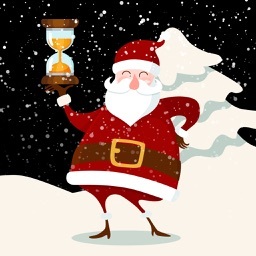 Don't buy a bunch of apps when you can download one free app to do everything for you. 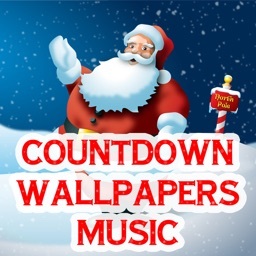 Countdown to X-Mas, setup wallpapers or start screens on your iphone Touch, and listen to Christmas music all in one place! 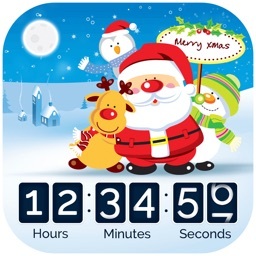 * Countdown to Christmas, counting it down right to the minutes before it's X-Mas day! 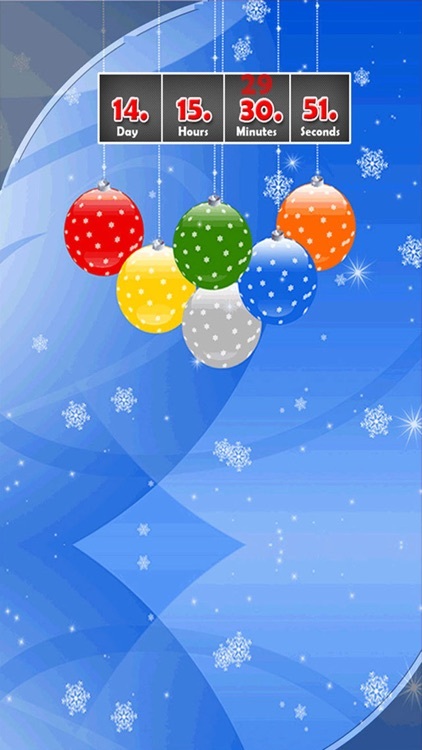 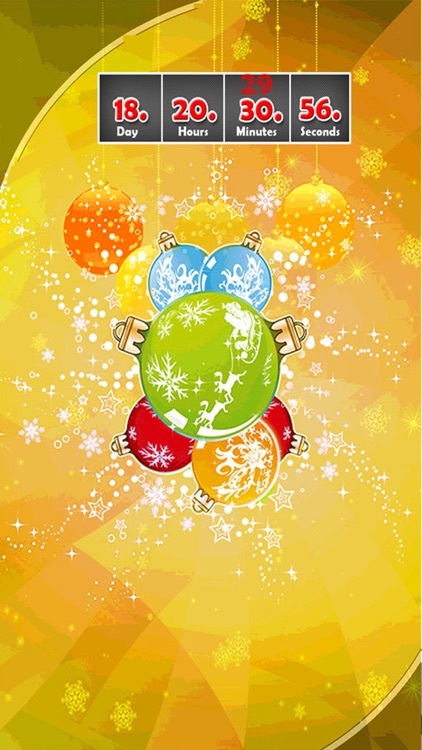 * Animated Christmas Characters: Snowfall,stars,beautiful background, falling snow, different Christmas Tree, blinking lights. 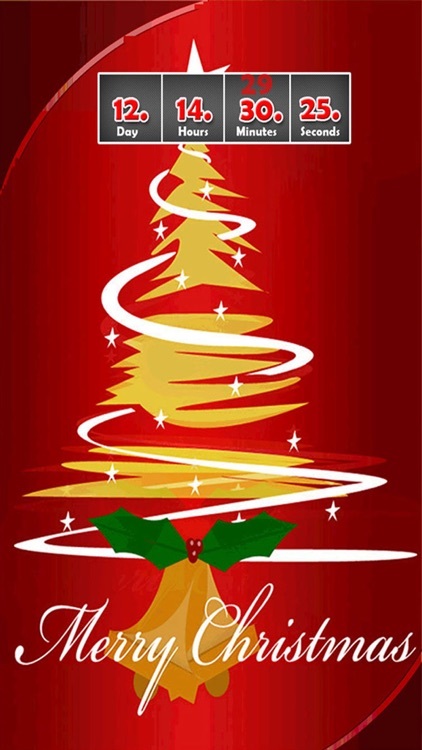 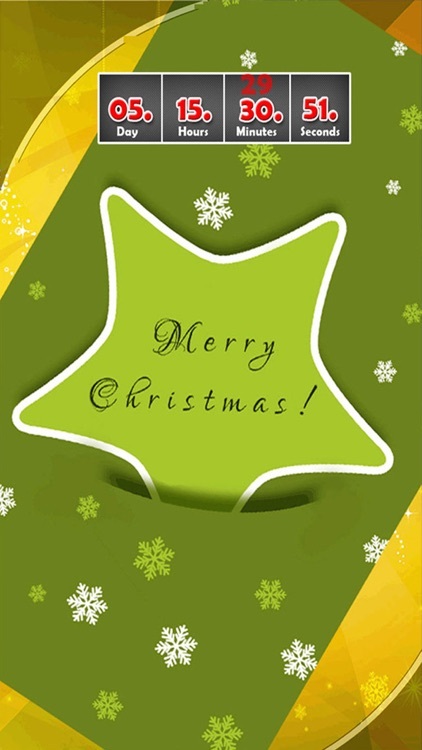 * Music - a selection of Christmas music for your listen pleasure.